Starting a new workout program is kind of like the first day of school - you've thought about what's ahead with trepidation and anticipation, you prepare yourself mentally, you get all your gear together and then you show up! That's how I'm feeling today as I embark on The Master's Hammer and Chisel. As I mentioned before, when I first learned about this program at Coach Summit, I wasn't sure if it was going to be the right program for me. But after trying out a preview workout and focusing in on my vision for 2016, I decided to jump in with both feet! I've always enjoyed working out with weights (in various classes or with personal trainers) but until 21 Day Fix Extreme, it was never really part of my routine at home. I've been more focused on body weight focused-workouts and have had super results. 21DFX reminded me how much I enjoyed working with weights and what kind of results I could achieve. On Saturday I finished another round of Insanity Max:30 which felt great! 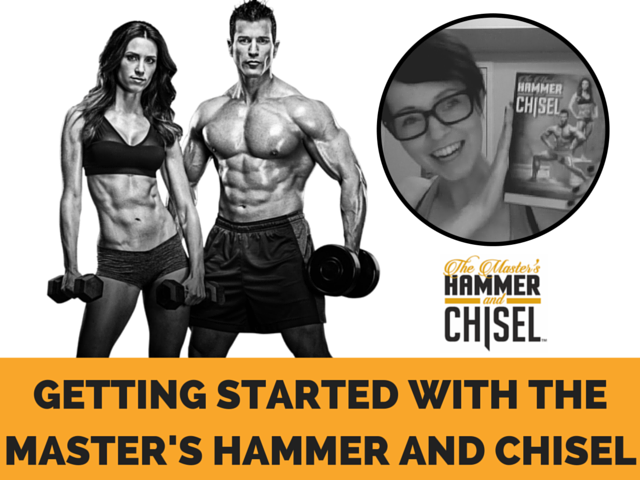 With a cruise coming up in March, I knew that doing The Master's Hammer and Chisel was going to be the next super challenge for me. I was very excited when I received my copy in the mail last week! I also picked up this set of resistance bands with a door attachment on Amazon for just $17. Thanks to some sweet Christmas gifts and a little bit of strategic Boxing Day shopping, I've been able to gather a bench, stability ball and weights to do this program. The program is a bit more equipment heavy than others that I've done, but there are options depending on where you're at / what you want to acquire (you can use a stability ball in place of a bench, resistance bands in place of a chin up bar etc) I'm really looking forward to measuring my progress and increasing my strength through my Hammer and Chisel journey. 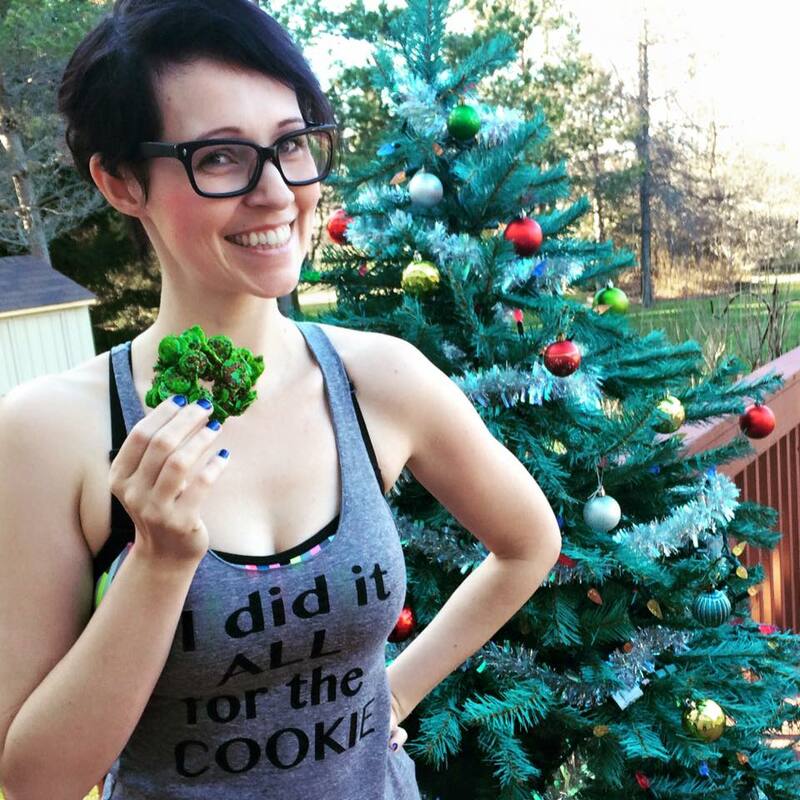 Many of the recipes came from The Master's Hammer and Chisel meal guide as well as the guides from 21 Day Fix Extreme, Insanity Max:30 and the Fixate cookbook. Today I'll be taking my before photos, measurements and then getting started with Chisel Balance. I'm super excited, but also really nervous! This is outside my comfort zone, but I'm really looking forward to a brand new challenge and the results that follow. Over the next 8 weeks I'll be sharing my thoughts on the program and at the end of February I'll be sharing my results -- let's do this!